Planning to give up white rice or wish to cut on the carbs? 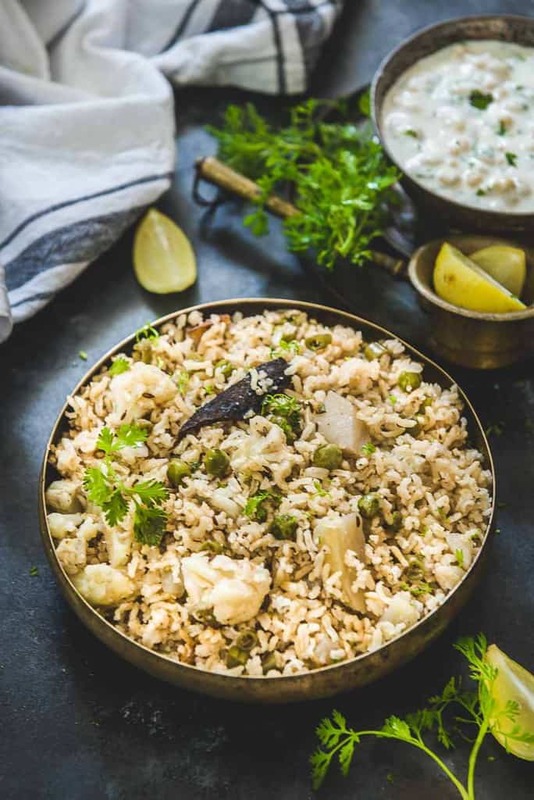 Then this recipe of healthy Brown Rice Pulao will surely help you to meet your #FitnessGoals! Here is how to make it. White rice is prominently used in most of the rice-based delicacies that we make for the main course. Right from Vegetable Fried Rice, Hyderabadi Dum Biryani, Breakfast Bacon Fried Rice, Spinach Rice. But, ladies, do you know that when you are planning to shed some weight or wish to control the intake of carbs, it is better to cut off the consumption of white rice and rice dishes and savour brown rice instead. Brown rice is the unrefined version of white rice and it is full of fiber, protein, thiamine, calcium, potassium. It not only aids weight loss but it also perfect as a baby food. Now, you might think that brown rice won’t taste so nice. 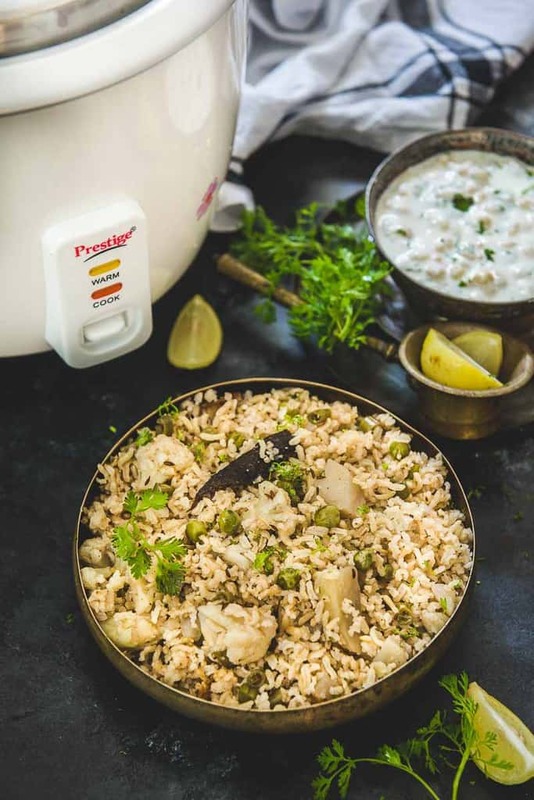 But, let me prove you wrong by sharing the recipe of Brown Rice Pulao today! However before I do that, let’s see how you cook rice? 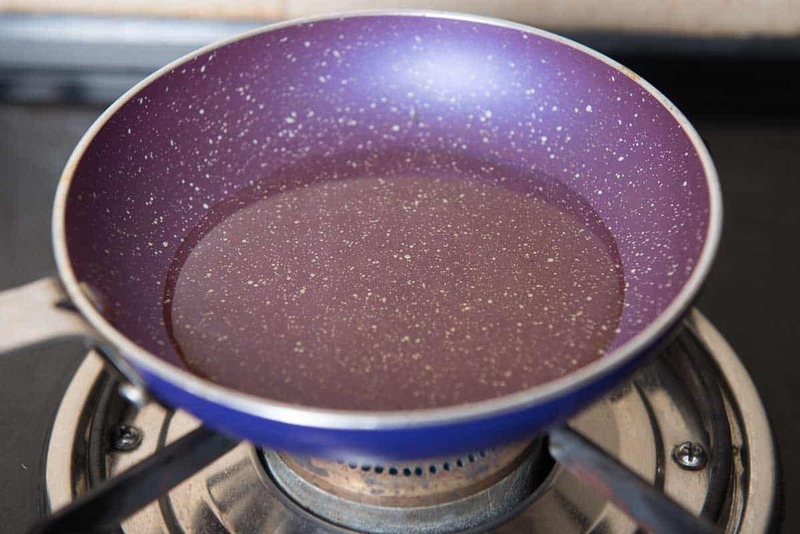 A lot of us cook rice over a gas stove, pretty much rice with water and any other ingredients cooked over slow heat! In last few years, Rice Cookers have also become main stream with most modern homes having this appliance at home. Have you used Rice Cooker at home? 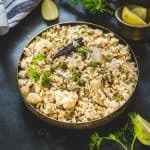 A staple that can be served for dinner or a light lunch, prepare Brown Rice Pulao whenever you are looking for a healthy meal or you might replace your craving for Pulao with it any time, any day, ladies. Thought Brown Rice Pulao tastes delish just as it is, it would be very interesting combination if possibly you could serve it with any of the variations of creamy sides like Tomato Onion Raita, Mooli Dill Raita, Roasted Beetroot Raita, Bhindi Raita, Phool Makhana Raita, Spring Onion Peanut Raita, Kairi ka Raita, Strawberry Raita, Mooli ka Raita, Palak ka Raita! Do note the recipe of Brown Rice Pulao with that! Planning to give up white rice or wish to cut on the carbs? Then this recipe of healthy Brown Rice Pulao will surely help you to meet your #FitnessGoals! 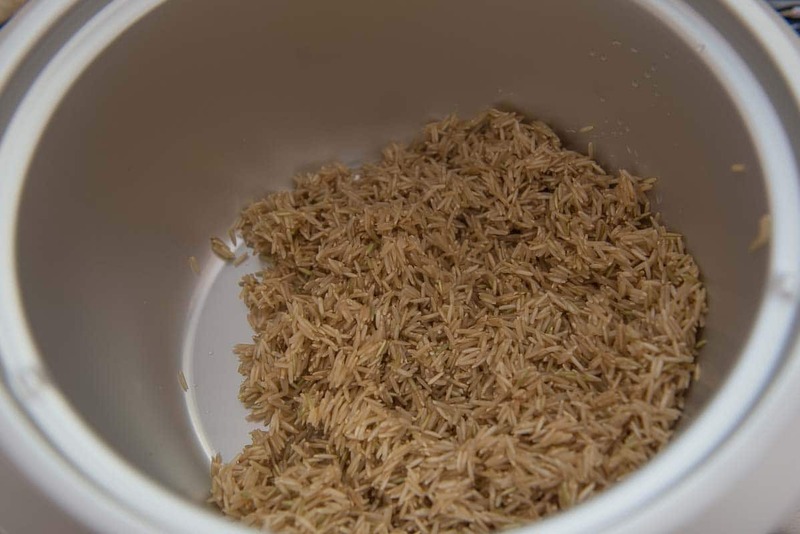 Wash the rice and add it in the bowl of the rice cooker. 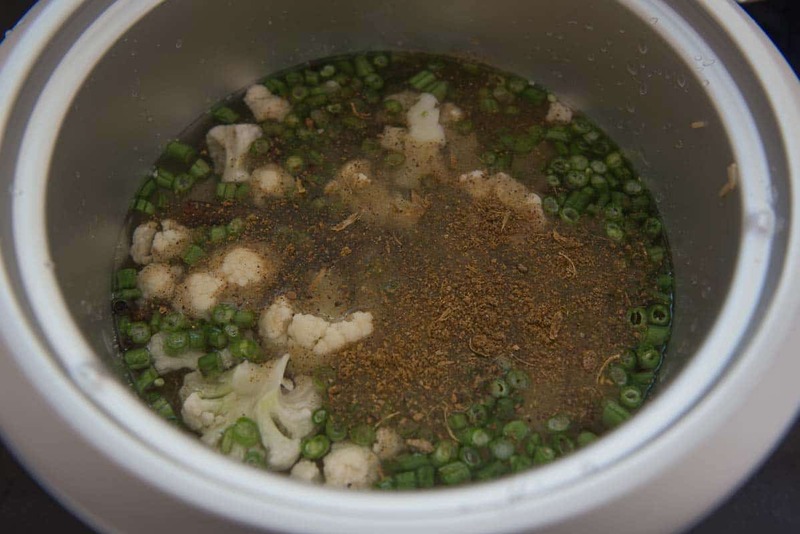 Add water, peas, cauliflower, beans, potato, cloves, black peppercorn, cinnamon, salt to taste and garam masala powder. 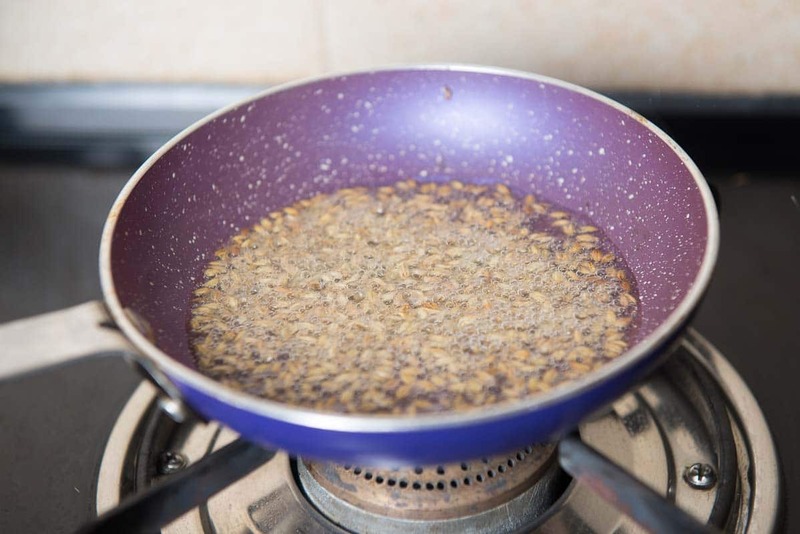 Once the ghee is hot, add cumin seeds and let them crackle for a few seconds. Add the ghee in the rice mixture. Close the lid of the rice cooker and switch it on. Wait for the light to come to green. Fluff the pulao gently with a fork. Add the ghee in the rice mixture. 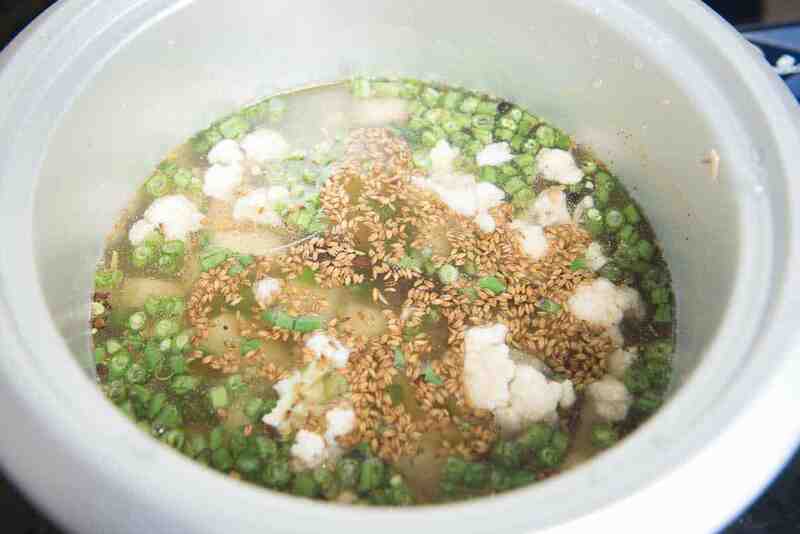 Close the lid of the rice cooker and switch it on. Wait for the light to come to green. Fluff the pulao gently with a fork. Serve hot with raita. This post is in collaboration with Prestige TTK, while the recipe idea and preparation is my own.